Monday gets lots of bad press. I mean, the weekend's over and you've gotta head back in to work. While many of us thoroughly enjoy what we do, it's still not just "doing whatever" on the weekend. 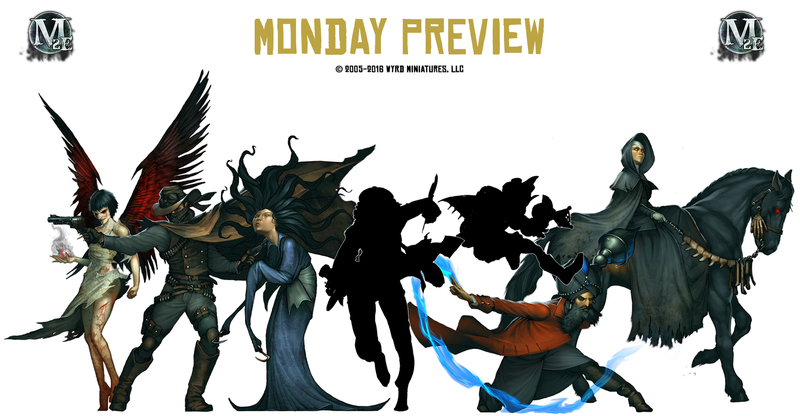 Thankfully, it's not all bad, as Wyrd has made Monday their day for previews. And today's no different as they continue their look at upcoming Masters from Ripples of Fate. We're going West with this one. 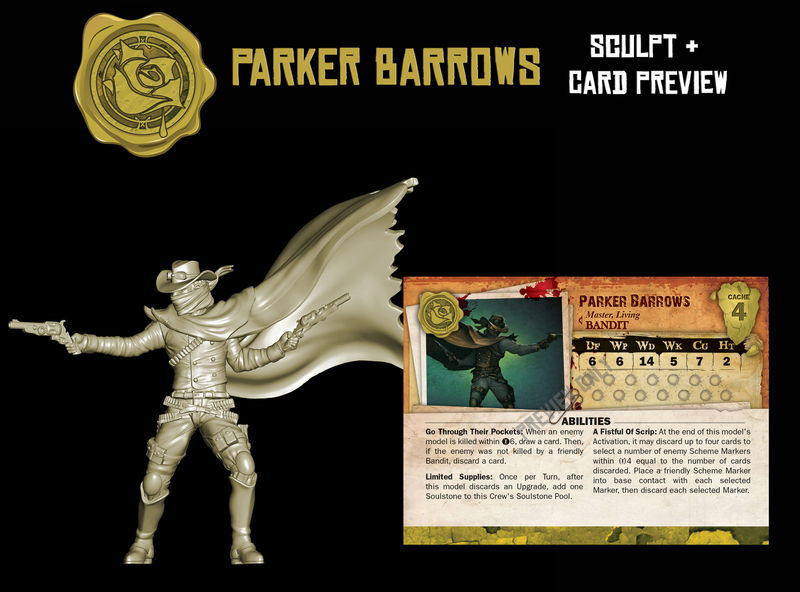 It's Parker Barrows, a new Outcast Master. He can get himself some Soulstones. He can help you draw cards. He can convert Scheme Markers. He can do a bit of everything. You can check out the full stats there above. What remaining Master do you hope they show next week?